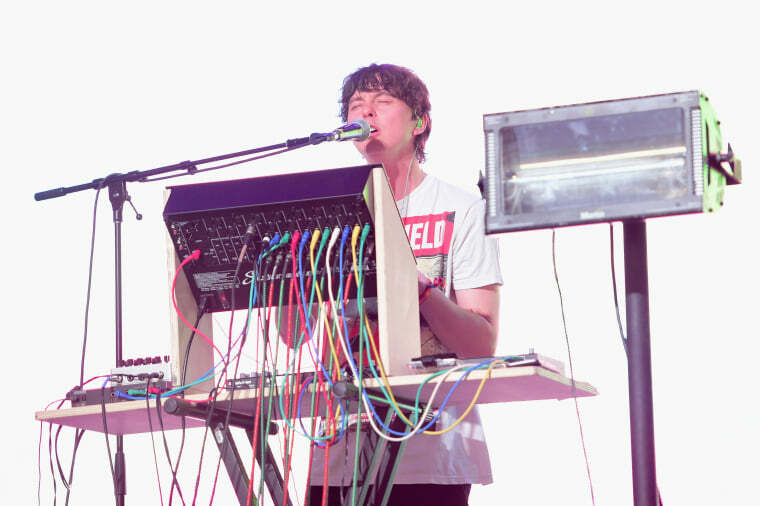 Noah Lennox, who makes music as Panda Bear, got in on the sudden-release game today by dropping Crosswords with no warning. The EP contains five tunes, including two new versions of previously-released songs. Listen below and read Lennox’s track-by-track breakdown of his last full-length, Panda Bear Meets The Grim Reaper.